Jesse Jimmie - Viewing Profile: Reputation - Chickensomething What Are You Afraid Of? 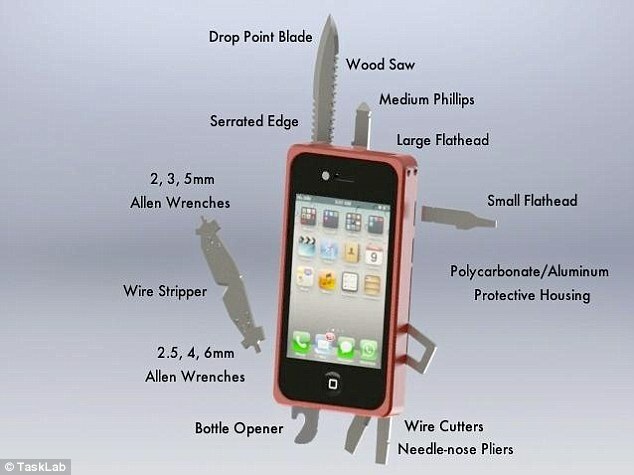 The spokesman added: 'While many less elaborate folding knives survive in bronze, this one's complexity and the fact that it is made of silver suggest it is a luxury item. You'll find much on this website regarding these questions. 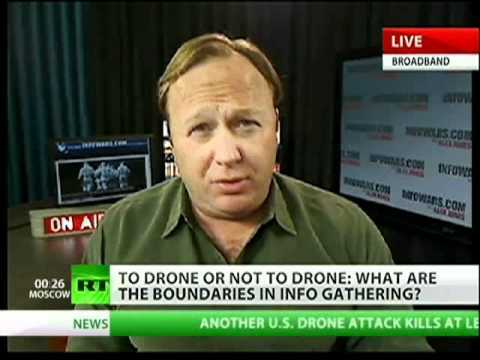 I guess Alex Jones better get his drone camera's ready for another party crash! 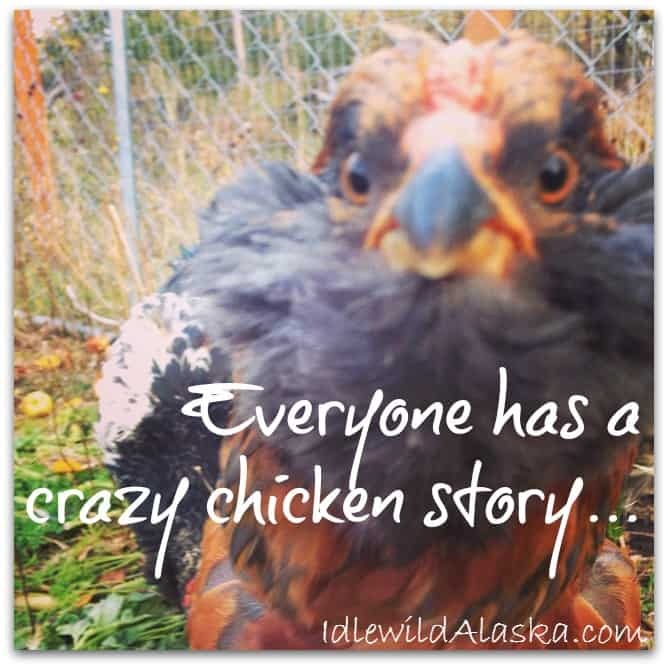 We are not looking for followers here at Chickensomething. We would like contributors. Anyone who would like to tell what they know or question on any given subject are welcome! Our goal here is to provide a forum with useful information for our readers. Guests are encouraged to comment and give advice even troll with a civil mind. We try to make it easy for members and guests to feel anonymous. We don't use user numbers so others can keep track of them and play games, we allow anon guest posting, and we're not Facebook. We don't usually blurt out our emotions or post pictures of ourselves in compromising positions. Although, we do enjoy seeing the emperor strut around in his new clothes here and there. We look to find answers to hard questions and to really stupid ones as well. So, if you like what you see, click around and add a little fun or comment to a thread. More minds learning about old and new things together makes for a greater understanding. That's what I believe. Don't forget to bookmark us too! Allegory is a wonderful way to tell a story. They're used for stories that teach ideas and principles. Usually with a moral outlook. Allegory is often confused with symbolism. Allegory includes actions and characters to stand in for ideas. Symbols don't tell a story. An example would be Plato's cave story: it tells how some people stand in ignorant chains and others see the light. Allegory allows people to express layers of meaning within there own stories. A literary example of allegory would be "Animal Farm", by George Orwell. Symbolism uses ideas and aspects to designate deeper and more significant meaning within its structure. Using all kinds of objects such as animals, plants, colors, and material articles of all kinds. Pictures and writing using allegory, metaphors, and similes are used to express symbolic ideas. Symbolism offers a way to communicate with double meaning. The literal self evident portrait and the symbolic one which contains a more profound meaning or action. Therefore you are a chicken. Isn't that something? Nice to see you around Blacklisted. We're small here. I come around most days to see what's going on. Sweep around the coop to keep it clean. Do the chores to make sure everything is running. Here's is a little guide on how to spot them as soon as possible mitigating their overall infestation period. Both complete fabrication and truths are very transparent and easy to spot. Some people love to spread lies therefore using this board and others for their own selfish agenda. We ask that you keep the following in mind when reading a new thread or post from any kind of social website. If you feel a particular thread or post is suspect, first look at a board member's profile and see how many posts they have made thus far and how long they have been a member. This information reveals a lot. For example, if somebody is posting about something that happened on the board months or years prior then they are obviously a previously banned member. This also holds true if they make reference to a long time board member who might have a reputation for one thing or another. These are obvious "Freudian slips" which can easily reveal everything. Please report such instances immediately and they shall be dealt with immediate banning. Some of the smaller forums may take a little time in this. If a first time or relatively new member make a series of replies to specific threads in a short period of time all with basically negative or even hateful remarks, this is an obvious troll. Please report this piece of trash as soon as possible. They won't be around that much longer and this is the only case when all posts are removed from the database. More creative and probably the most pathetic are the ones who put up facade by establishing a misguided trust in order to gain advanced membership. Then they will engage in more clever methods of trolling posting threads designed to insight hateful debate or even political in nature. These members overall intent are both destructive and selfish in nature. This category of individual is dealt with in a rather nebulous and thoughtful manner certainly on a case by case basis. We appreciate the insight and reports received from various board members in the past and we hope you continue to help us weed these people out. There are obvious variations of the above but this pretty much covers how to spot something that should be irradiated as quickly as possible. This is paramount in keeping all forums and chatrooms as friendly and helpful as possible. Sure we all have bad days and aren’t in the mood for certain redundancies. 1 2 3 4 testing.....1 2 3 4 testing! Words are powerful. They cast spells of intrigue within our minds. Causing our imaginations to filter bias for others to control. Carrying ideas forward and even backward. Definitions are layered. Merriam-Webster isn't the only dictionary the world uses to define their spells. This site does have a word filter plugin. From time to time we reserve the right to play with it. Some words may change their colour from time to time. We're going to leave it pretty loose for now just to see what happens. Leaving the reader to define their own meanings from what they see. After all, the first ammendment is for everyone. If you say something 'offensive' you should be willing to take any blowback offered. Using flowery words to get your point across is the goal. Choice vulgarity can be educational. Violent threats and doxxxing will not be tolerated. "Words be nimble, words be quick. Words resemble walking sticks. Plant them and they will grow. Watch them waver so!" It's OK to post bits from articles from other sites. How else does a forum facilitate decent discussion? Just post less than 50% of what you find and site all sources. Original postings and thoughts are welcome at all times.